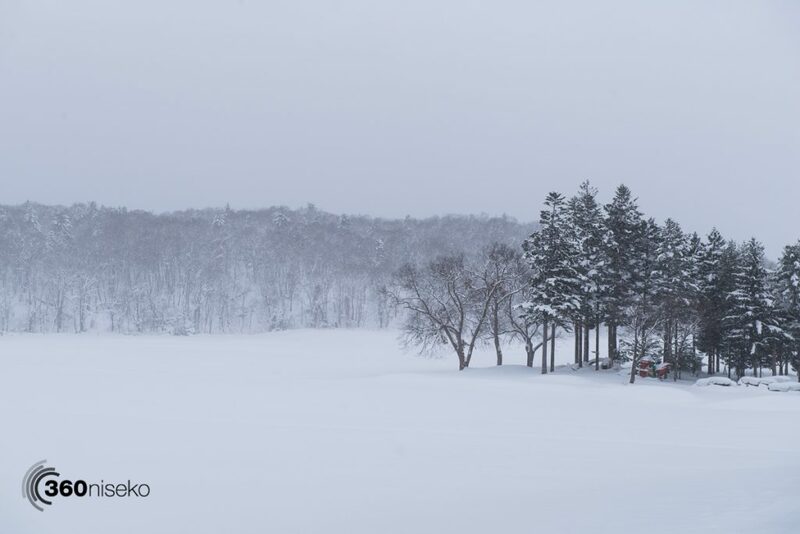 Fresh powder to start the new week! 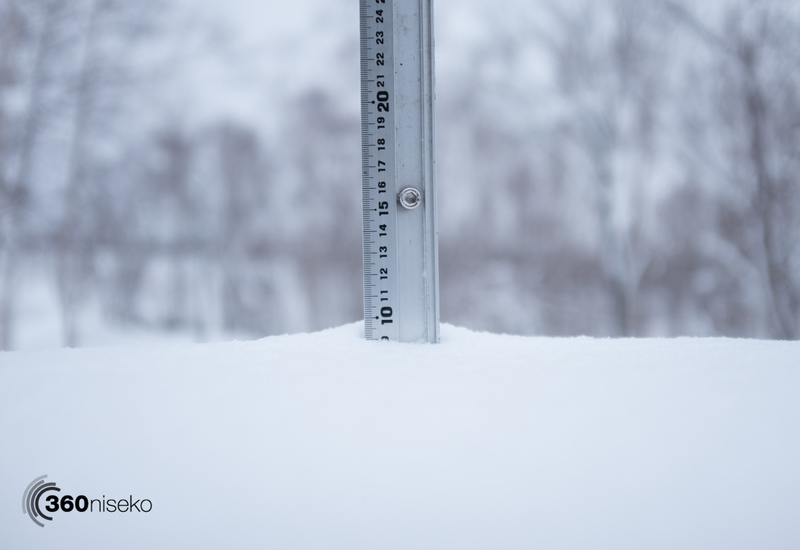 *9.5cm has fallen in the last 24 hours in Niseko. At 7:00 today the temperature was 0°C. A much warmer morning here today! Yesterday afternoon it absolutely dumped depositing most of the 24hr accumulation of snowfall. 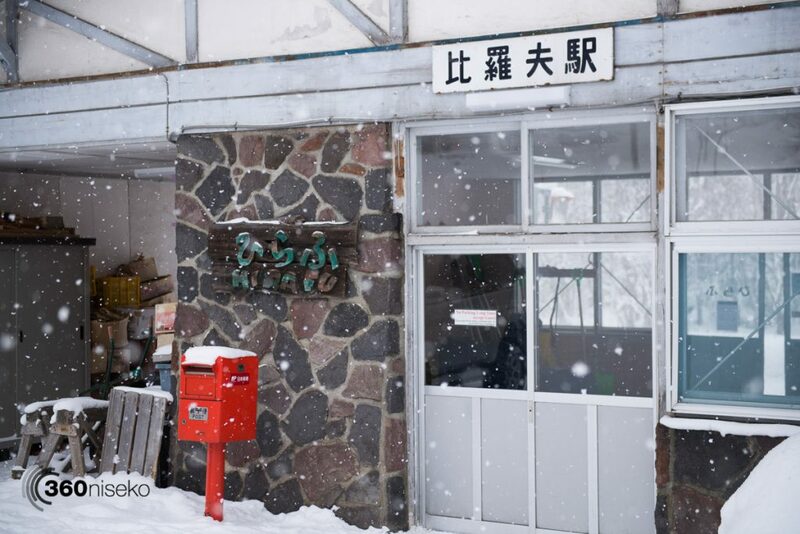 Any locations on the mountain that are not open to night skiing will most probably have been reset however…. the wind may be an issue with the upper lifts as there are strong gusts at village level. 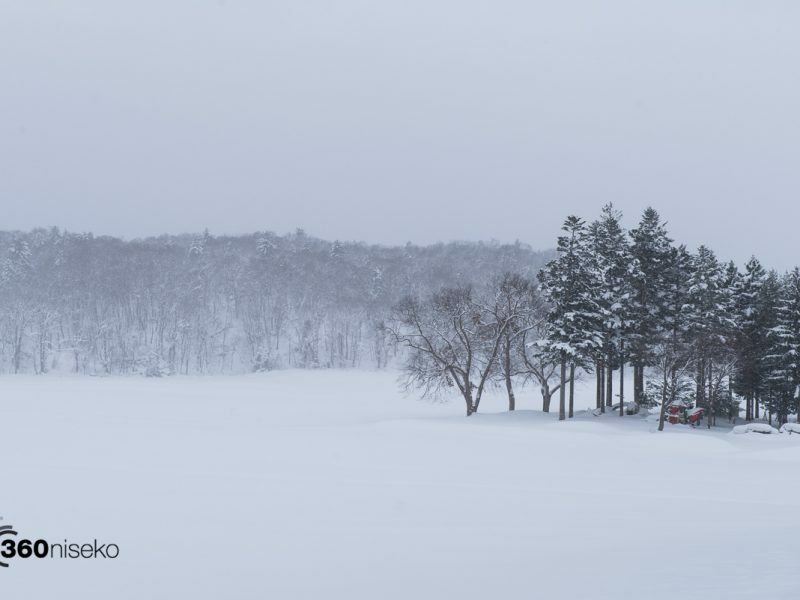 The outlook for the week is a compelling mix of snowfall and sunshine – good times ahead here in Niseko!